In recent years, Saratoga Performing Arts Center (SPAC) has been dedicated to expanding their education and outreach programs. Since beginning this initiative in 2016, the Center has increased the number of individuals they serve from 5,000 to 38,000. SPAC aims to double that amount by 2020 by providing even more unique programs starting this year. Throughout 2019, SPAC plans to make the arts more accessible to people in the community and help cultivate the next generation of art lovers. Many of their programs are designed for students and kids as a way to introduce them to music and performing arts. As part of this mission, SPAC will kick off a new program called “Ballet in Fifth” (June 4-7). This pilot program will expose every fifth grade student in the Saratoga Springs public school system to immersive dance classes led by members of New York City Ballet. In addition, on June 2, the Festival of Young Artists will return to SPAC for its second year. 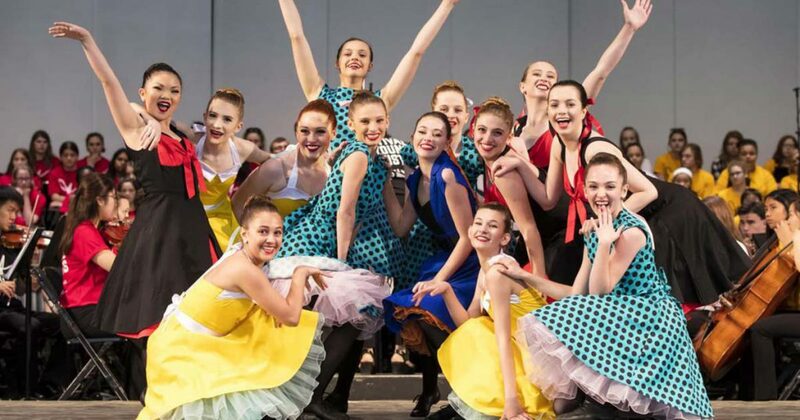 Hosted in partnership with Empire State Youth Orchestra, Northeast Ballet Company, the Capital District Youth Chorale, and the National Museum of Dance School of the Arts, this festive celebration will include student pop-up performances, fine art displays, food stands, poetry jams, and more on SPAC’s grounds. At 4:30pm, hundreds of young artists will present a one-hour concert on the main stage. Later this August, The Philadelphia Orchestra will bring their “PlayIN” and “Sound All Around” programs to SPAC, and the Chamber Music Society of Lincoln Center will present their “Meet the Music: Leave it to Ludwig” program for families. These programs and many more will take place during SPAC’s 2019 season and provide fun and educational experiences. Next Article Who’s Ready for Patio Dining on April 1st?